Home » Blog » Articles » Eurocopter EC145. A photo. Characteristics. History. EC145 is a multipurpose helicopter developed by the Franco-German concern Eurocopter. This helicopter - a modification of multi-purpose helicopter BK117. The initial designation of the helicopter BK117 C2. 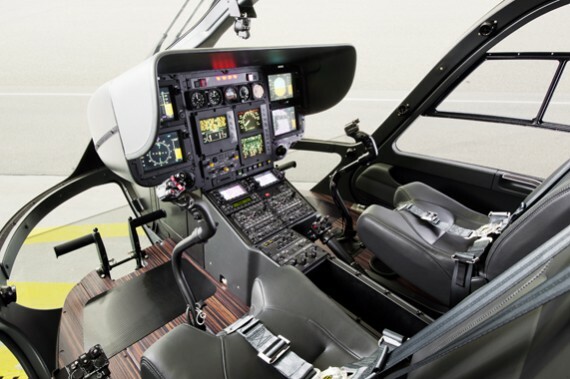 In a newer version, the helicopter was equipped with a new main rotor with an optimized profile, the 0.2 is longer and the 0.18 is wider than the cabin, the new electrification system and avionics, similar to those installed on EC135. The helicopters were first ordered in December by 1997 for the French service Securité Civile. The first helicopters launched a series were made in June 1999 factory. Helicopters under the name of E-145 to a wide audience were first presented in January by 2000 at the HeliExpo2000 exhibition in Las Vegas. The first helicopter deliveries were carried out in June 2001, after receiving certificates and passing tests by helicopter. Grigory Ges. Biography. Fighting. Awards. Ranks. A photo.